These programs use drill & playing situations to improve stroke production and movement. 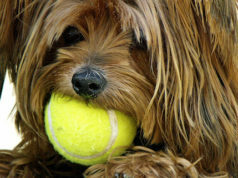 Both singles’ and doubles’ strategies will be taught. 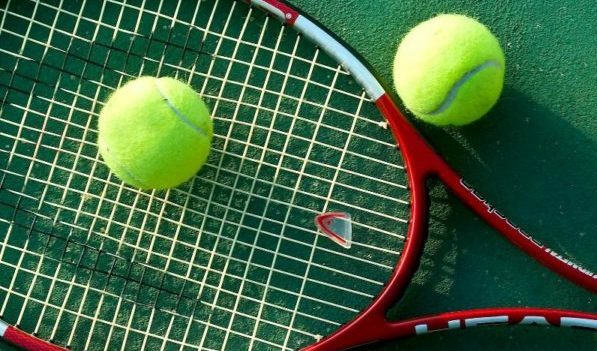 Can Tennis Prolong Your Life? 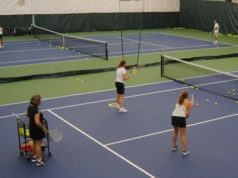 GVRC is dedicated to growing the game of tennis in a lively and friendly indoor environment, fostering social and competitive play for both adults and juniors.